The award winning Aurum team are not only amazing at what they do - they are a close knit group of likeminded people who are driven by creativity, fun, compassion and integrity. We listen to what our clients love and keep doing more of it, we are always evolving and improving. The Aurum Hairstylists are L’Oréal Professionel cut and colour specialists. We specialise in advanced colourwork while protecting the integrity of the hair. Aurum’s team are sustainable supporters of Paper Not Foil - the ethical choice for hair colourists - as well as vegan aftercare Pureology which is exclusively used in our backbasin after colour services. 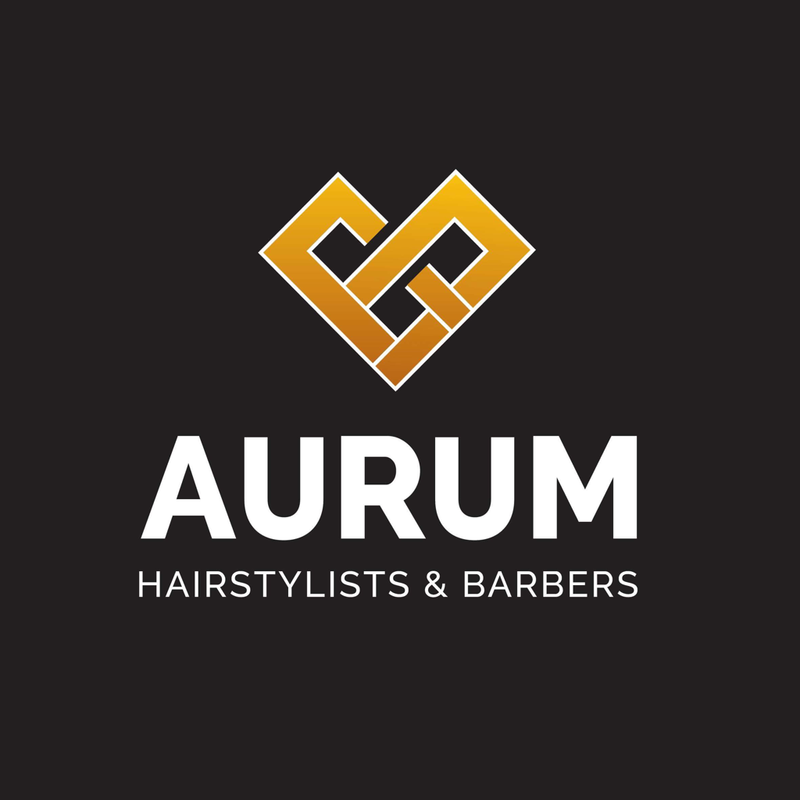 Aurum Barber - Mason Robust is an award winning and talented barber who has been widely recognised in the Barber community. Our purpose is to help our clients feel as amazing as possible, for as long as possible. We are a sustainable ethical business that operates with integrity, compassion and an absolute love for what we do. To get to know our team - our main social platform is Instagram where each team member has an Instagram to showcase their individual personalities and creative passion. Check our social media section of this website for links to the teams Instagram. ​The Aurum Instagram and Facebook pages (linked below) will keep you up to the minute with what the team are up to. Aurum Offer Flexible payment options with PartPay available now and Afterpay coming soon. ​ and try to return your messages as soon as we possibly can. Hairdressing Dunedin - Dunedin Hair Salon - Dunedin Salon-Dunedin Barbers - Hair Dunedin - Keratin Dunedin - LOREAL Hair Dunedin -Balayage- Balayage Dunedin-Olaplex Hair Dunedin - Cloud 9 Irons - Blonde Experts - Colour specialists Dunedin. Barbers Dunedin. Hair Salon Afterpay. Hair Salon Partpay.